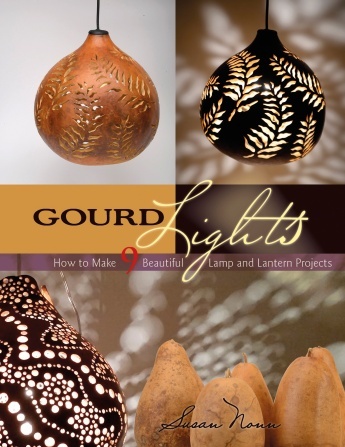 Written for anyone wanting to build a beautiful, one-of-a-kind gourd lamp, these 9 step-by-step projects include lamps with bases, gourd lamp shades, and wall sconces. Also included is an inspiring gallery of the creative lamps that gourd “light” artists around the world are creating today. A concise glossary of lighting components makes your internet research for the parts you need, and your electrical wiring process, easier, and the book offers a resource list of where to find the supplies needed for all the projects. 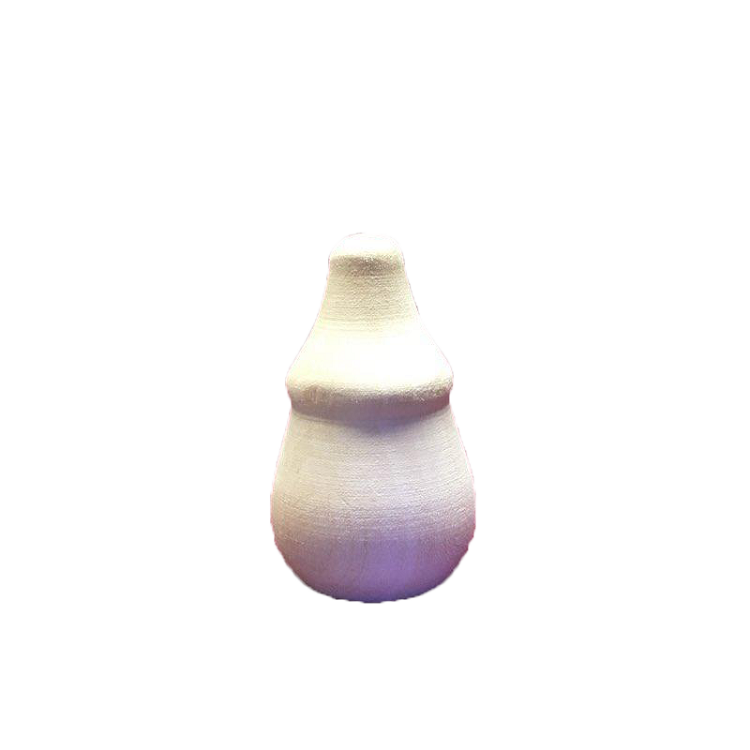 Although the projects use gourds for the lamp base or shade, other craft materials could easily be substituted—making this a resource of creative inspiration for making, and repairing, all kinds of decorative lighting projects.